Fourier Intelligence introduced its next-generation rehab exoskeleton product "Fourier X2" on January 20 to assist lower limb rehab for stroke patients and other victims of mobility impairment. 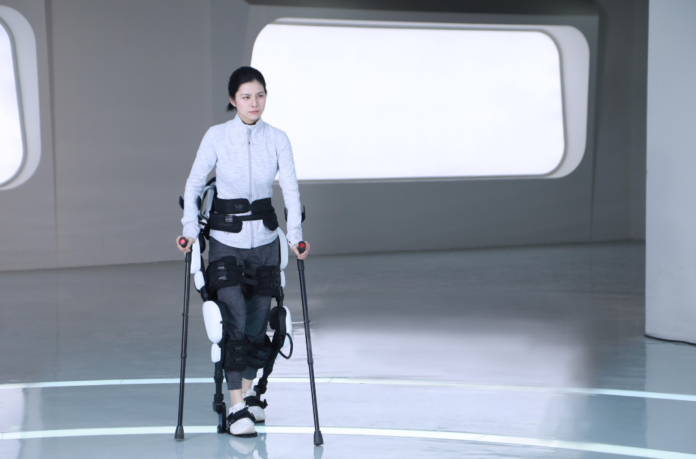 For the 85 million disabled in China, obtaining a set of rehab exoskeletons is a far-off dream. The futuristic product, which promises greater flexibility and independence, can cost as much as half a million U.S. dollars. 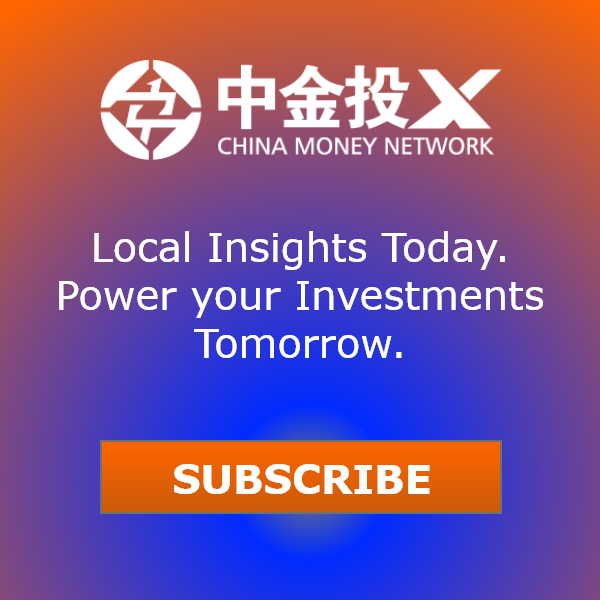 Considering that the average disposal income per capita in 2018 was RMB28,228 (US$4,155) in China, one would need to save 120 years of income to afford the equipment.